Instant access paid resources that you can access immediately and work through at your own pace. Each module has a video and transcript that you'll be able to access straight away. 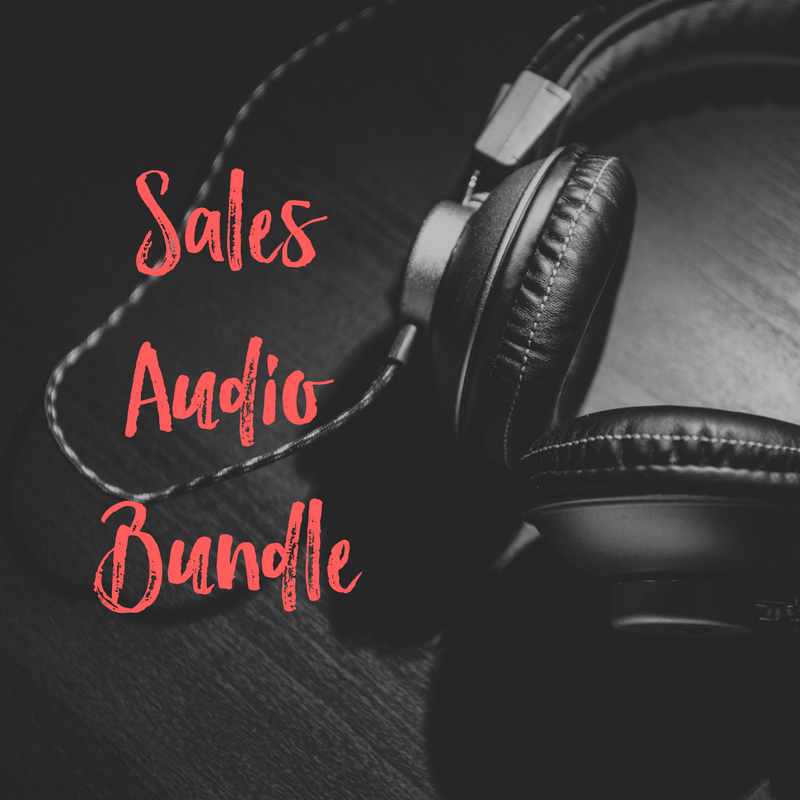 Struggling to create packages that your ideal client actually wants to buy? Fed up of spending weeks and weeks creating something only to get tumbleweeds when you launch it? This workshop is designed to get you your next, or first, 100 people in both your group and on your list in just 7 days. 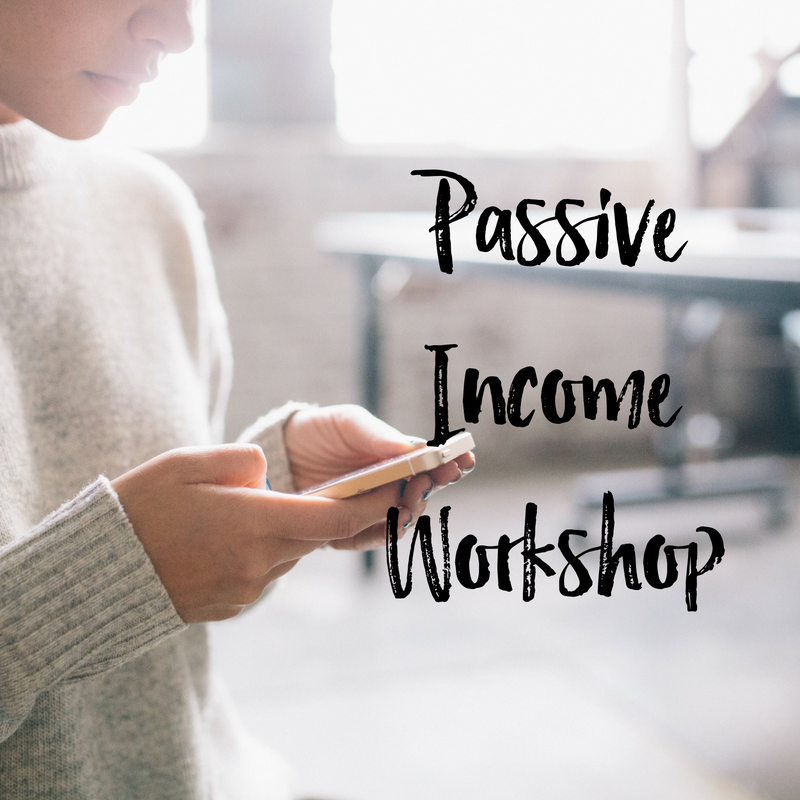 How to create passive income products automatically in your business going forward. For over 55% off buying them individually.